Your designs can be prototyped within 72 hours with strong basis of our proficient engineering teams, profound knowledge in thermal management and global technical support. 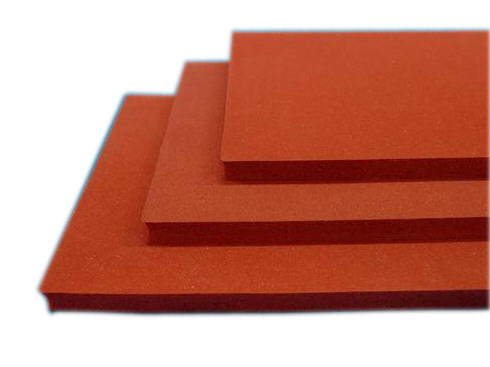 SinoGuide's improved thermal conductive pads with 8W/mK are able to match even high-end thermal compounds! 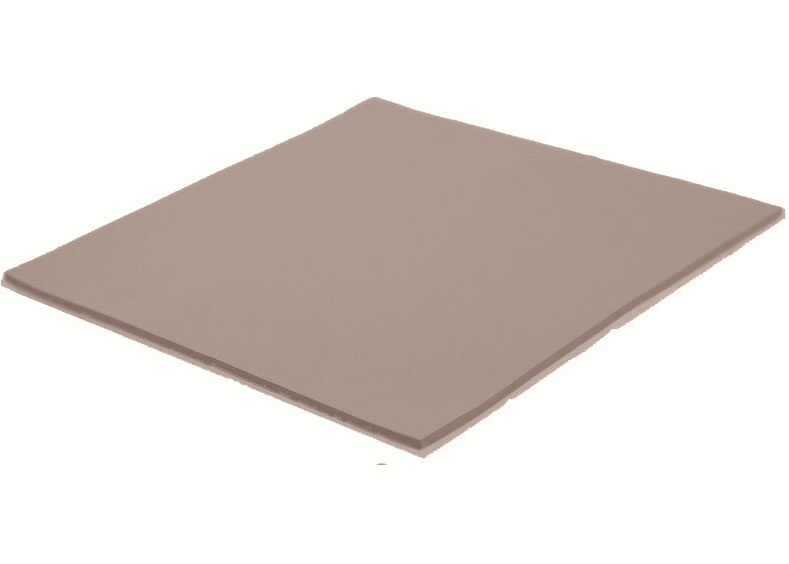 These thermal heatsink pad are perfectly suited to equalize height differences and uneven spots on coolers and cooled elements. --Automotive engine control, Graphices Cards, Telecom device. How to transfer or dissipate the heat from the heat-generating components to heat sinks? How To Select the Right Thermal Interface Materials for your new application? Pls feel free to contact us as Thermal Management Solutions available in SinoGuide.